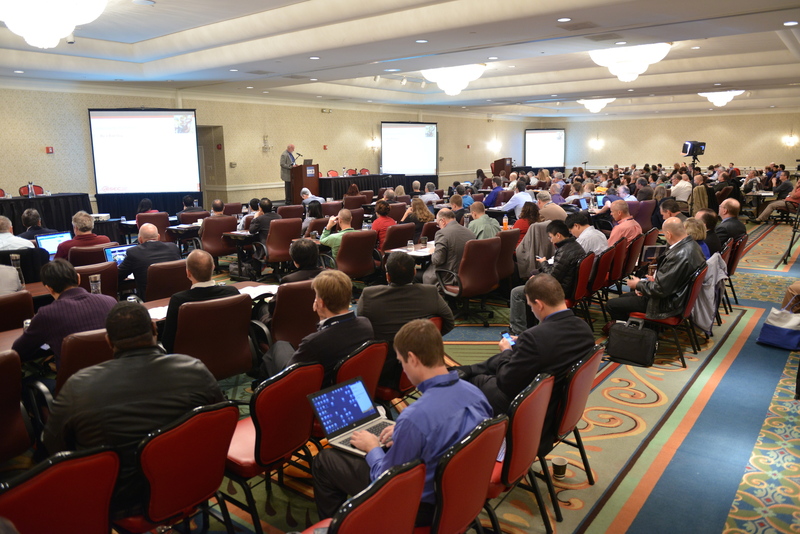 The Second International Cryptographic Module Conference was held November 19-21 at the Hilton, Washington D.C. in Rockville, MD. 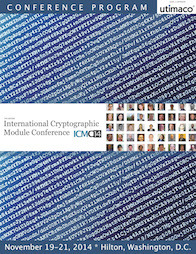 One hundred and eighty-eight cryptographic professionals from 17 countries and 16 sponsors took part. To download the complete conference program, click here.